A Phan soya candle. Sure. 12. A Phan soya candle. Sure. "This cinnamon pastry scented candle calls upon memories of baking collabs, while the complex mix of sweet and spice is subtly reminiscent of Phil and Dan's contrasting yet complimenting personalities." You know you want it. 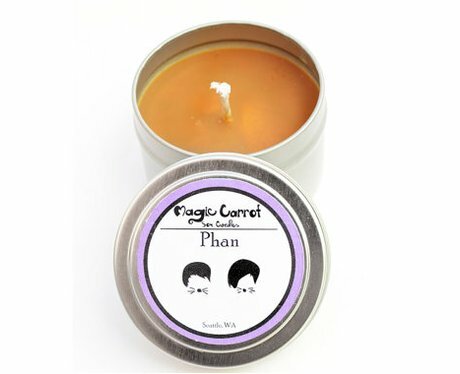 Head to MagicCarrotCandles Etsy store and get a good whiff of Phan.